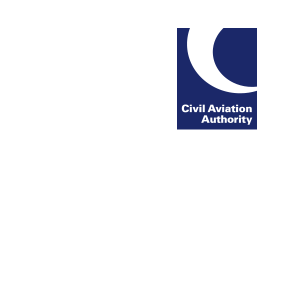 The CAA would like to remind pilots that applications for professional licences (such as CPLs, ATPLs and type ratings) should be made using our new eLicensing system. Our eLicensing webpage has useful information, including user guides for pilots and organisations. Any applications submitted with incorrect documentation will not be accepted, so we recommend that pilots carefully read the Candidate user guide (which includes example applications) before submission.